Decrease your pain, increase overall function, and improve your quality of life. What is Pelvic Rehabilitation Medicine? Watch our video. We think of you as a whole human being – not as an assemblage of disconnected parts. We think of you as a living, breathing individual. We think of you as a person whose life experiences made you who you are – not as a test result or an x-ray image. We blaze the trail. You gain the benefits. As the New York pelvic pain management and pelvic pain treatment specialist, Pelvic Rehabilitation Medicine takes a new, whole body philosophy when treating our patients. 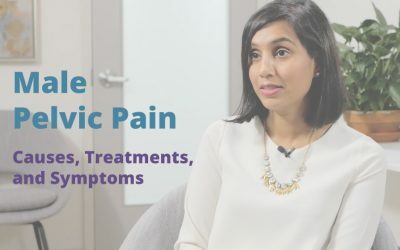 We utilize the entire range of safe and effective techniques, modalities and treatments to greatly reduce pelvic pain and discomfort.